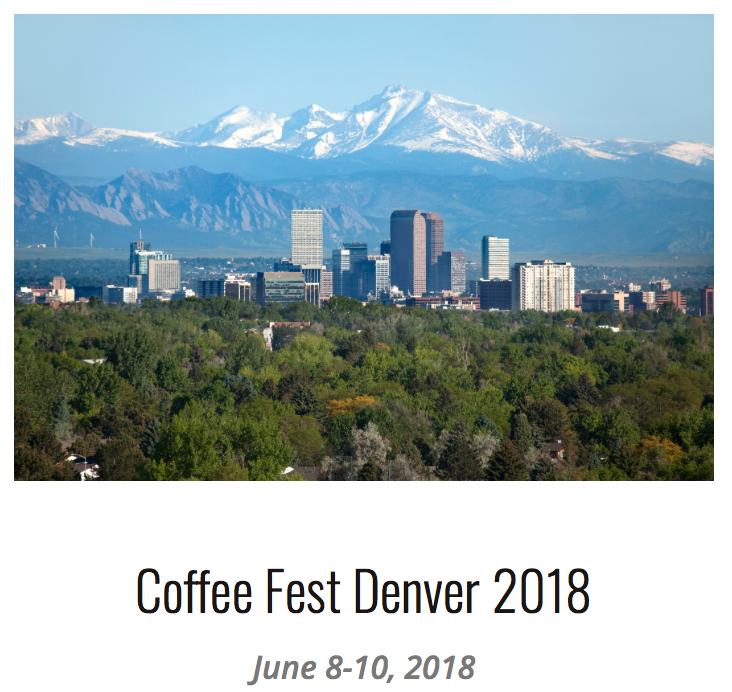 We were excited to meet you at Coffee Fest Denver (our first time!) which was held at the Colorado Convention Center on June 8-10, 2018. Thank you for sampling our products. The exhibition hall at Coffee Fest features everything found on either side of the counter in an upscale coffee shop and even, including the counter. Coffee Fest has produced over 75 coffee and tea trade shows since its inception in 1992. Over 300,000 industry professionals have attended and sampled different coffee products, to further their education, expand their business and witness the live competitions taking place throughout these caffeinated trade shows.